A few years ago, we had a tough first day back to homeschooling. I no longer remember the details, but I do remember that no one wanted to do school. There was lots of complaining, many bad attitudes, and at least one big meltdown. 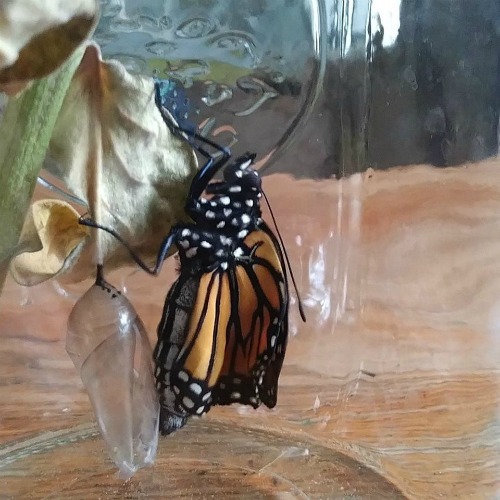 That day, I truly felt like a failure as a teacher and a mama. Later, I remember sitting sniffling at my laptop, searching for the magic wand that I could wave to put everything right. Impulsively, I ordered an elaborate and overpriced “virtues” program, complete with posters, charts, coloring pages, and a teacher’s guide. When I was sorting through stuff in our closet this summer, I found the bundle of things I’d ordered way back then…still in the mailer it came in. Yep, I’d never even opened it. I had set it aside, and somewhere along the way had forgotten that I’d even ordered it. That bad first day of homeschool quickly passed, probably by the next day, and we moved on to cheerier ones. And since that day years ago, we’ve had lots of awesome first days. 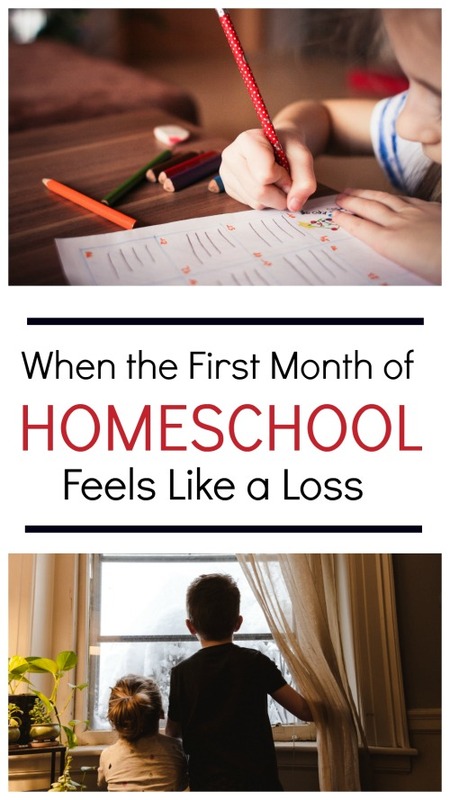 Getting back into homeschooling in September, or whenever you officially “begin” your homeschool year, is not always easy. It can be tough to transition from the laid-back, carefree days of summer into the routine and genuine hard work of the school year. Kids don’t always like it. We mamas don’t always like it. Maybe you had a tough first day of homeschool this year. Maybe you had a rough first week. 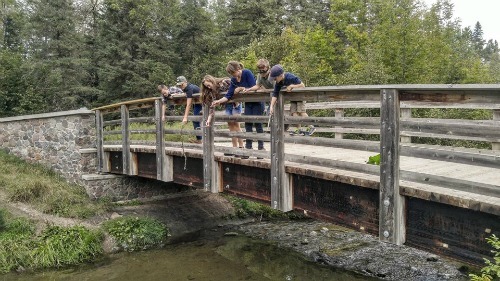 Sometimes the new school year can get off to a bad start because things weren’t as sturdy as you needed them to be before summer came to an end. There have been school years when I’ve waited so long to make a decision about the curriculum for this subject or that one that boxes of books were arriving even after we officially launched. There have been times when I’ve tried to use a new curriculum, only to realize from the get-go that it actually wasn’t the right fit. 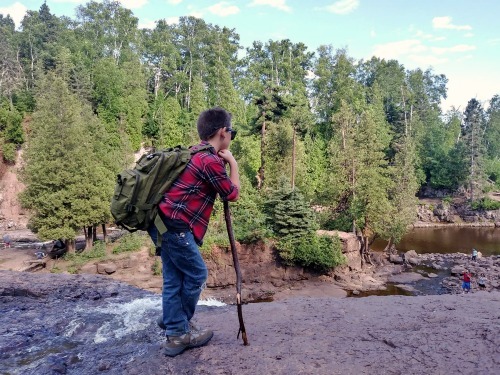 There have been many years when I didn’t have a plan for keeping kids constructively and purposefully occupied while waiting their turn for a school lesson. Issues like these can go beyond one “off” school day and snowball quickly. If you have struggles affecting your homeschooling this early on in the school year, and if they’re in your control to address (sometimes things aren’t), try to do so right away. It might take a bunch of late nights or a couple of weekends to right the problems, but if you fix them early on, you can prevent things from getting even more overwhelming in the months to come. If you feel that your first day, week, or even month of school hasn’t gone well, you’re still way ahead of the game compared to teachers and students in traditional schools. As a former teacher, I well remember what September looks like in a classroom. There, the entire first month of school is chock full of things that are important in that setting, but which unfortunately waste oodles of academic and other time: Learning about your classmates through "getting to know you" activities. Learning where everything is in the classroom. Learning the teacher’s rules and expectations. Getting familiar with new textbooks and workbooks. Keeping up with a different daily schedule. Reviewing material from the year before so the teacher knows where everyone is at. Getting ready for the all-important “open house” night. Practicing, practicing, and practicing everything: how to line up, how to get out supplies, how to go to the restroom and lunchroom, how to do arrival and dismissal times, how to do fire drills, and so on. As homeschoolers, we don’t have to be bothered with any of that! Your family might have some new extras in your weekly routine or a new curriculum to use, but for the most part, this is familiar territory. So don’t sweat the occasional lessons or days that don’t go just as you’d planned. You’re likely not losing nearly as much time as is lost in the classroom. Keeping in mind what actually happens in traditional schools during the month of September causes me to make our family’s transition back to school a gentle one. We have special first day of school traditions. We "soft open" by doing half days during the first week. We carry some summer activities over into September and keep those going as long as we can. Where we live, winters are frigid and long, so in September I make sure we still spend lots of time outdoors playing and just being. 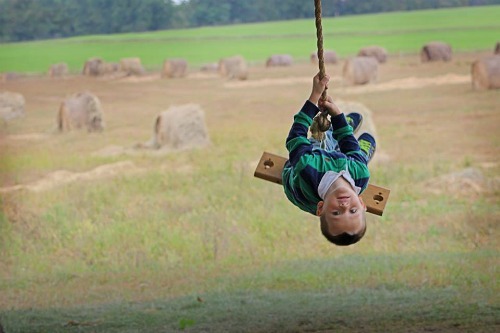 September is when we do some of our family’s favorite fall activities, too (and repeat in October). The first month back to school is definitely a good time to establish or re-establish routines and to get our families back into more ordered days. But don’t take yourself or your homeschooling so seriously that you miss out on opportunities to make special memories and just be together as a family. Those family times are part of the reason, maybe even a big part of the reason, that you homeschool. So, don’t let them fall by the wayside. Remember, homeschooling doesn’t have to look like school-at-home. Likewise, summer and the new school year doesn’t have to feel like night and day. Make sure to involve some fun and special in your homeschool during the first months because it will make “doing school” that much sweeter. Back when I was a kid, I went to public school. For many of my early years of elementary school, I cried about having to go to school, especially throughout the fall. I cried waiting for the bus. I cried on the bus. Sometimes my mom would get me to the end of the driveway and then go and wait on the front porch. Just as the bus would pull up, I would turn and run back to her crying. And yes, I cried at school. Later in life, as a teacher, I sometimes got to meet kids that cried just like I did. These days, the start of the school year doesn’t make me cry. It doesn’t make my kids cry either. 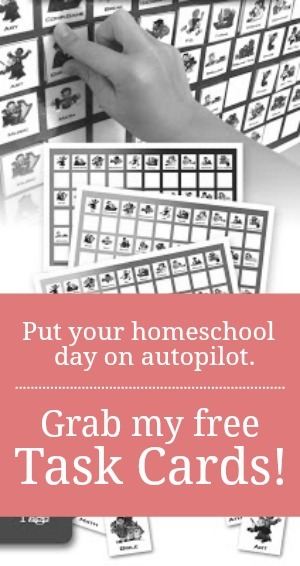 This is homeschool after all, and it’s a pretty sweet deal all around. It’s good not to lose sight of that and to remind our children of the many benefits and blessings of homeschooling. That said, doing school is still hard work, whether you’re the teacher-mama or the student. It’s not easy to go from the late mornings and wide-open days of summer to teaching multiple ages around the dining table and trying to keep everyone focused and engaged. It’s not easy to trade building in the sandbox, splashing in the pool, and playing for hours on end for nouns and verbs, long multiplication, and narrative essays. So give yourself, and especially your kiddos, an extra-large serving of grace in September. And patience. And tenderness. And forgiveness. And kindness. Remember that it’s only September, there’s a whole school year ahead, and there’s plenty of time to get it all done. This is such a great reminder after a shaky first start! I thought so too, Nadine. Jessica's words are always so encouraging. I'm so glad it encouraged you, Nadine! Best wishes for a wonderful school year. You're welcome, Hailey! :) Hope your new school year goes well!